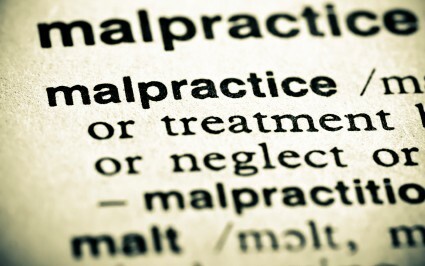 Medical Malpractice occurs when a health care provider breaches or deviates from an accepted standard of care. The standard of care is a medical treatment guideline of how similarly qualified practitioners would have managed the patient’s care under the same or similar circumstances. The standard of care is generally not written in a medical textbook or established in a legal statute. Thus, the determination of whether a particular health care provider breached the standard of care and committed medical malpractice is not an easy task to perform. Virtually every state requires that medical malpractice cases must be proven with expert medical testimony. This is because a patient in a malpractice case must generally first prove what the standard of care is for the particular treatment and then prove that the health care provider breached that standard of care.